Our new head teacher has now been appointed and will be starting at St Peters in the Water in January! 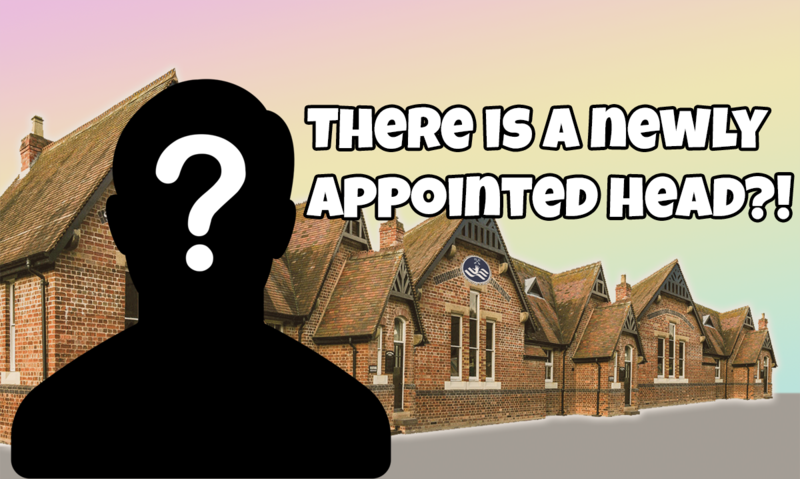 Whilst are unable to currently advise the name of the newly appointed head at present, until they have made everyone in their current school aware. We can say that we are very excited to have appointed them. The new head has already engaged a lot with staff members and has shown particular interest in the Christmas school nativity play which they will be attending!